#LetsSayThankYou - It was a fun event and left everyone smiling, Giving is such a pleasure! 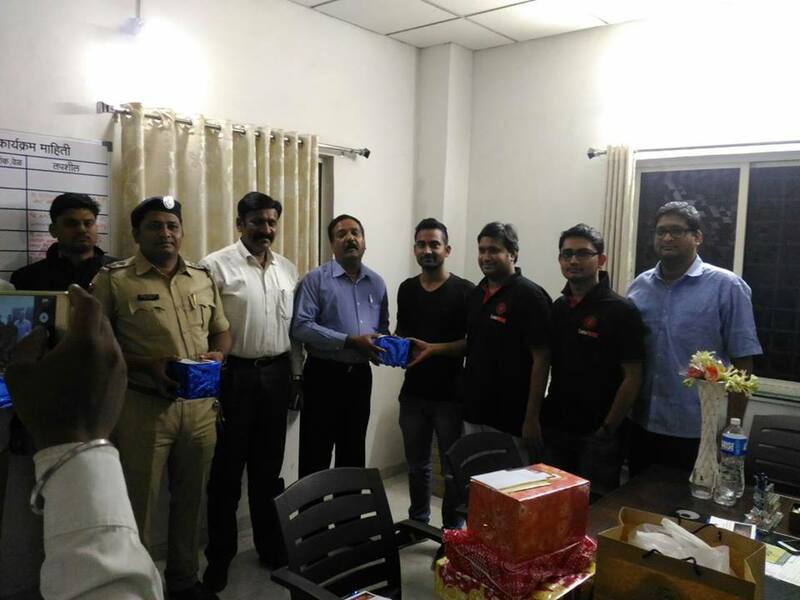 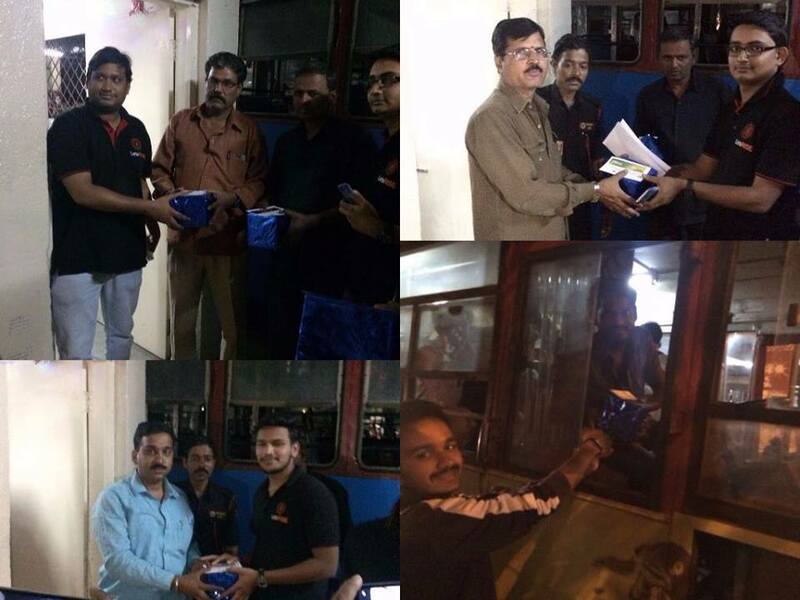 This has become our yearly tradition to show appreciation towards their good work. 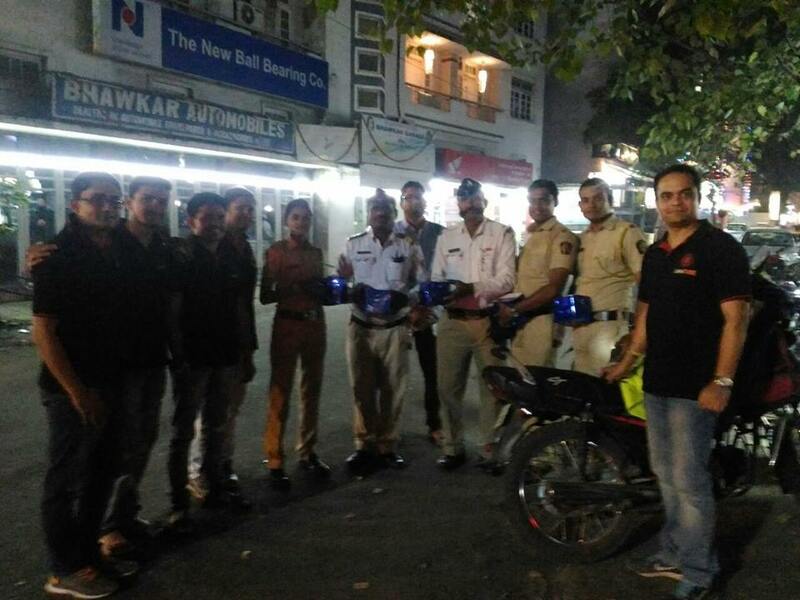 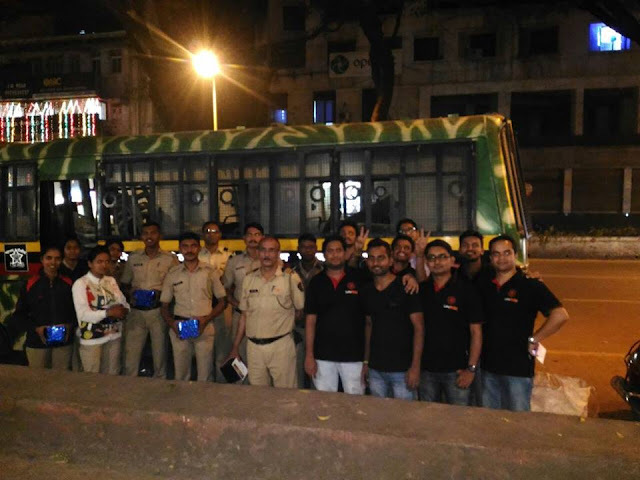 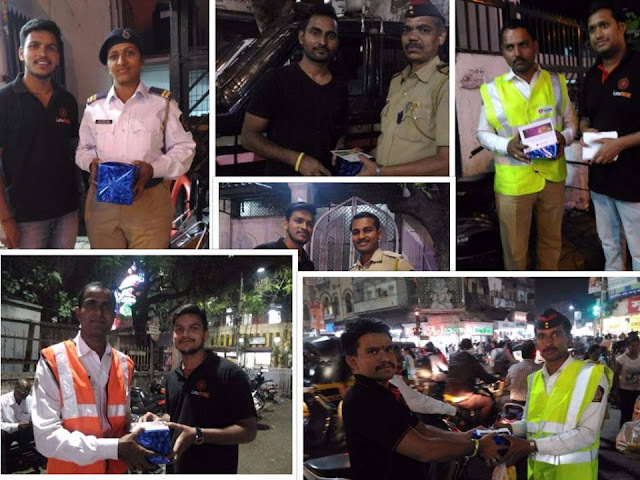 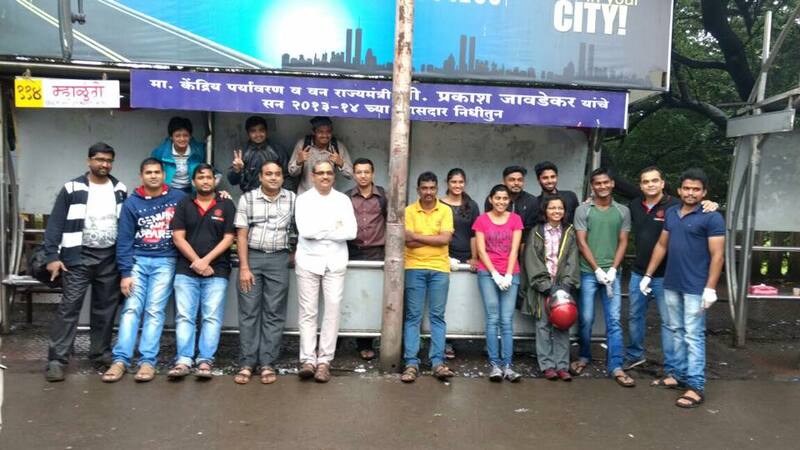 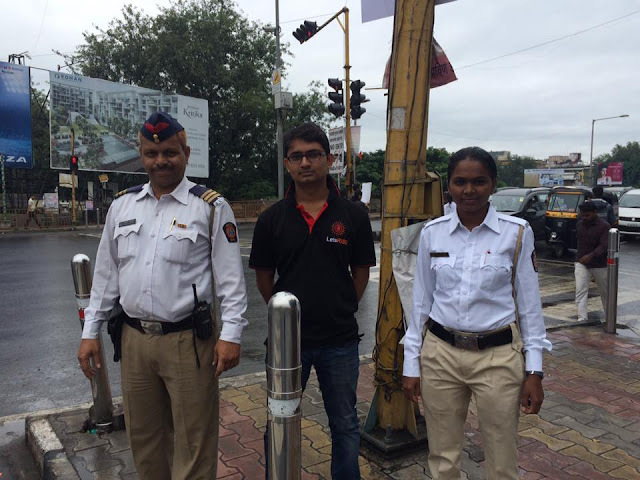 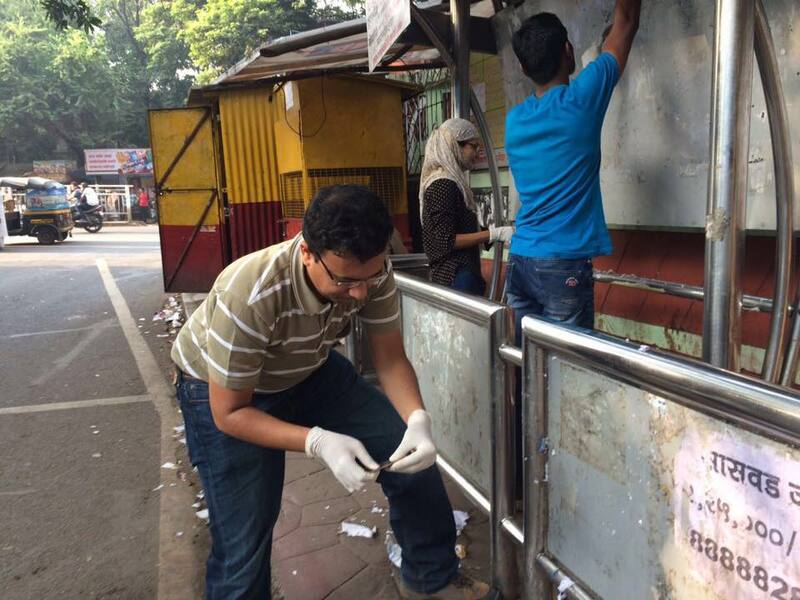 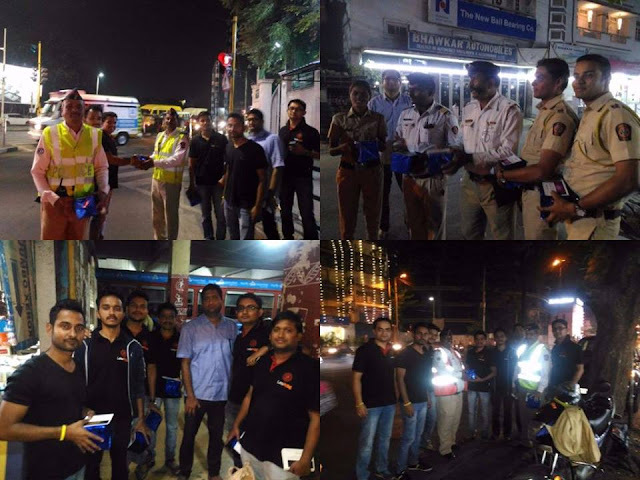 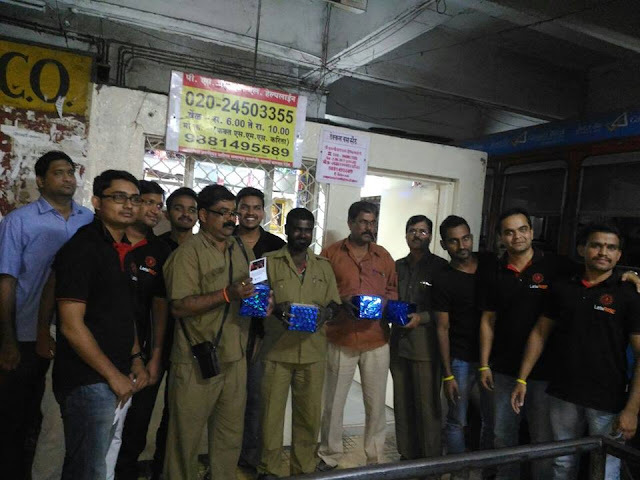 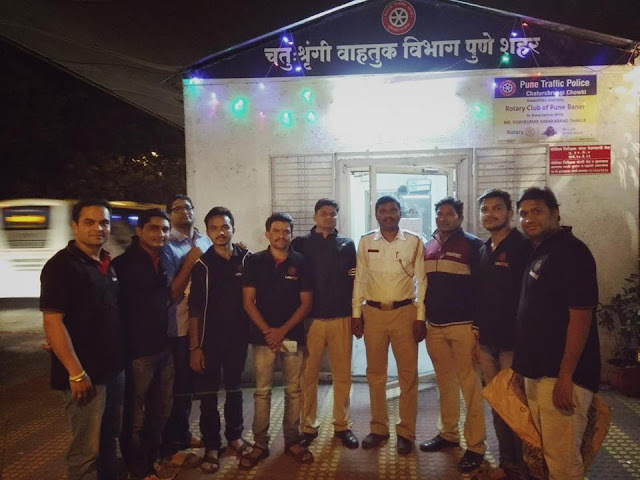 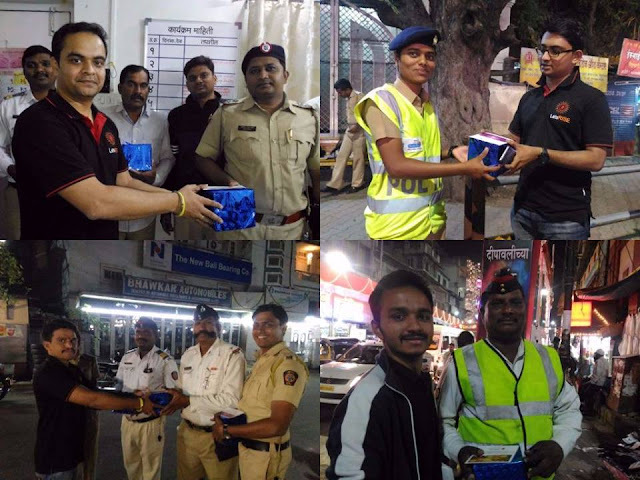 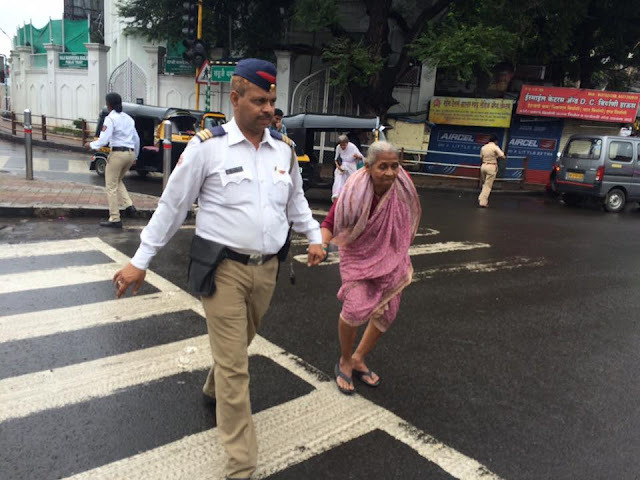 Our amazing volunteers celebrated #GandhiJayanti in style, helping clean bus stops opposite Pune Municipal Corporation early morning and then creating a huge impact by working in conjunction with Pune Traffic Police . 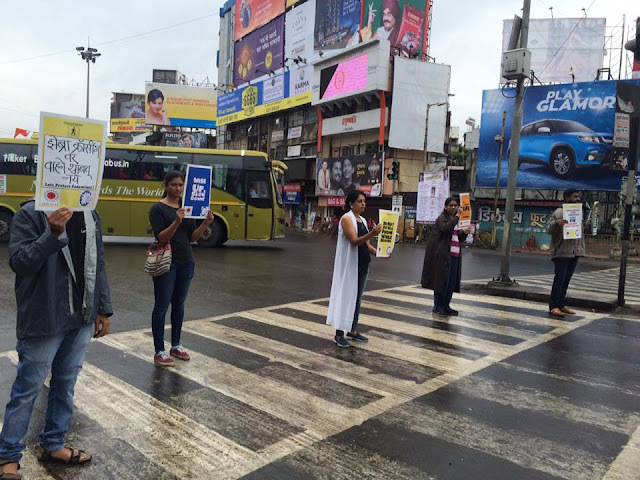 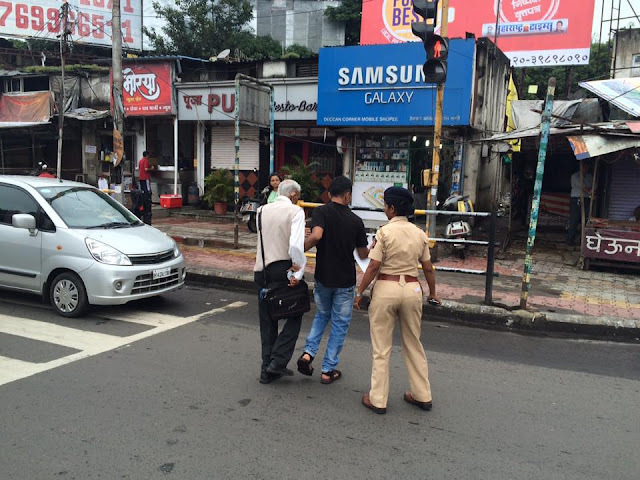 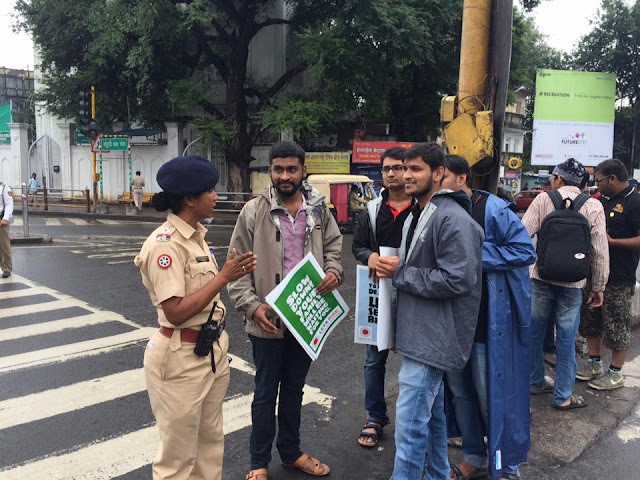 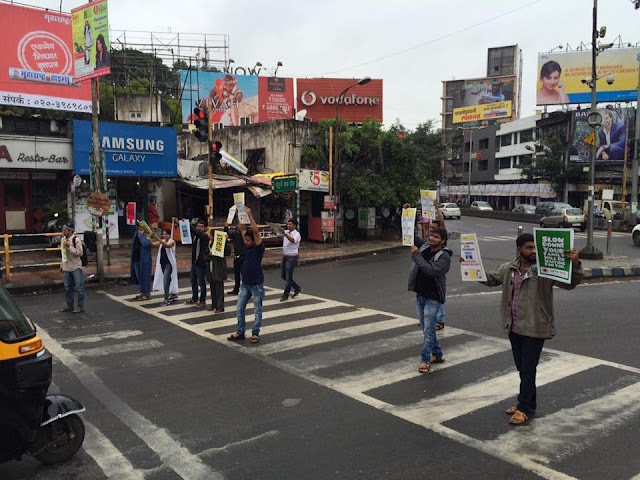 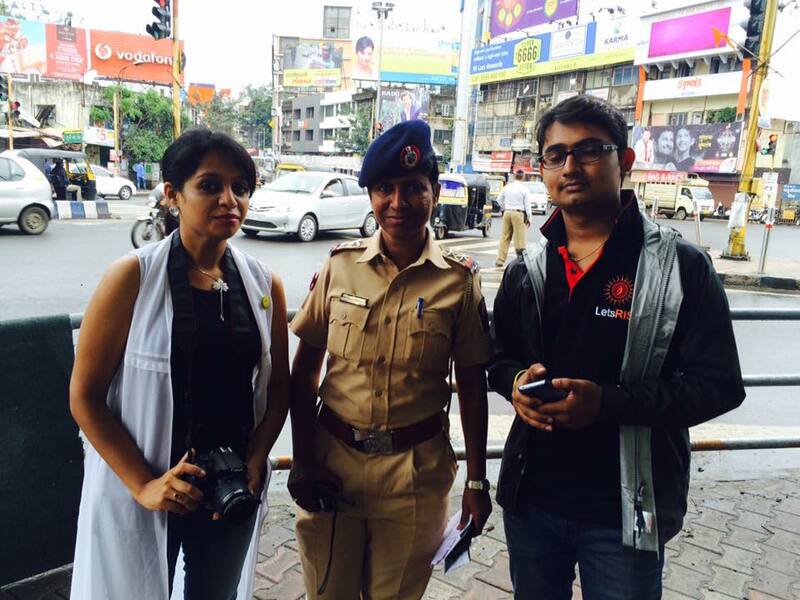 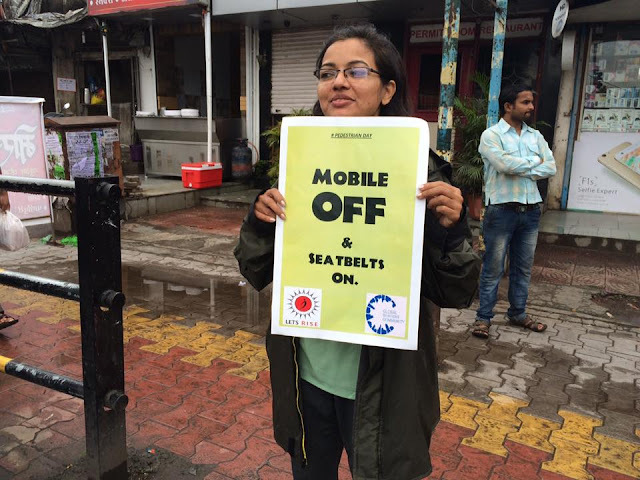 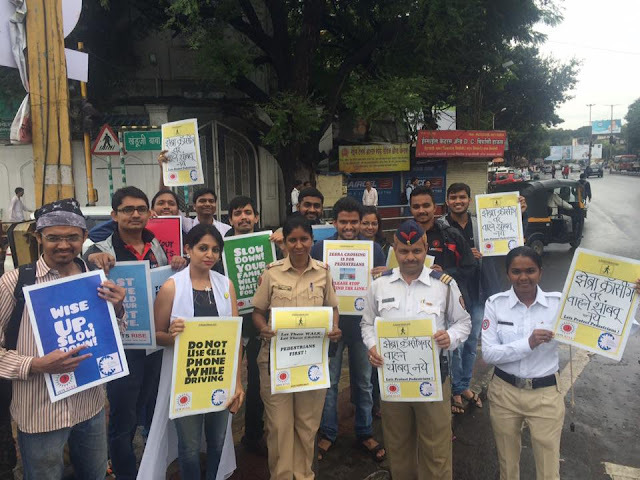 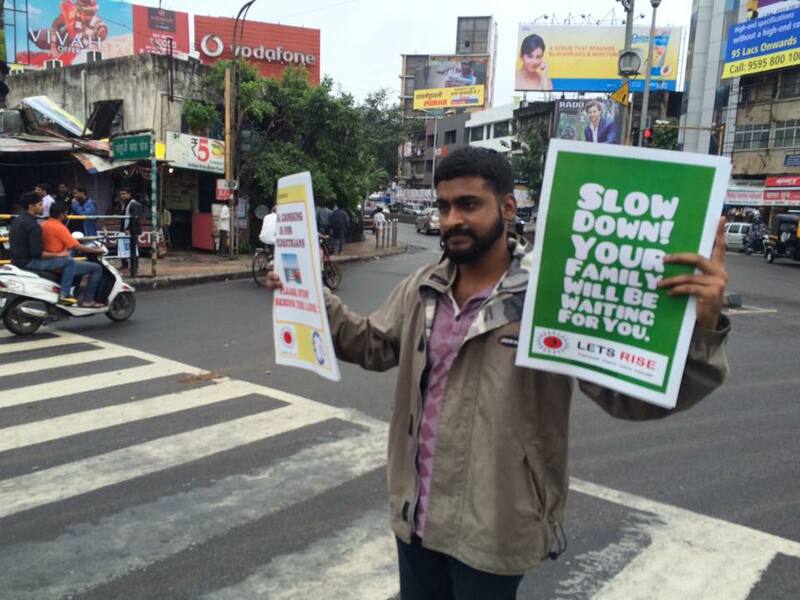 They talked to pedestrians and motorists trying to create awareness. 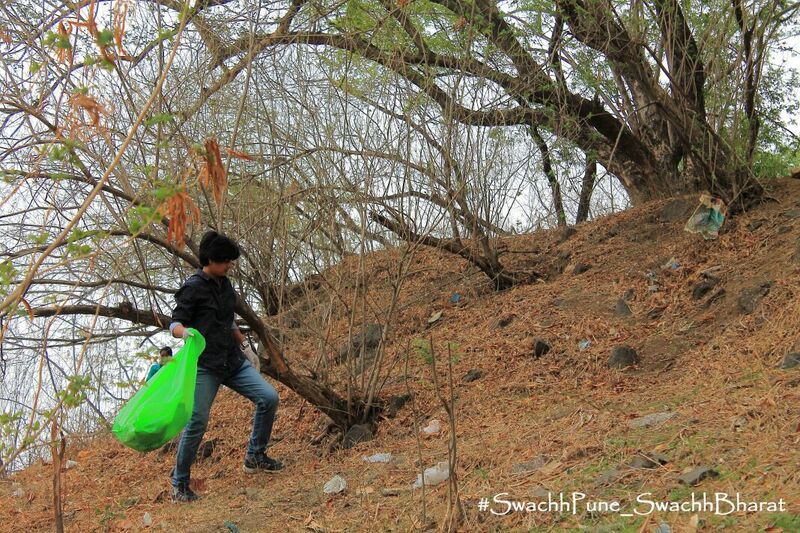 A few excerpts are here... The events were conducted in partnership with our social partners BHUMI Global Shapers Community- Pune Hub Mati foundation. 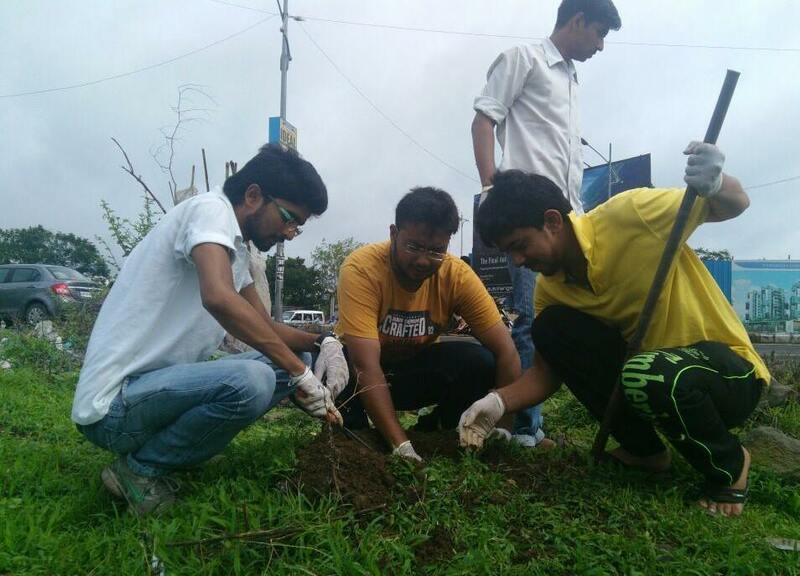 "The best time to plant a tree was twenty years ago.Second best is now." Nagpur is considered as one of the Green cities in India and to keep up with that tag, our #LetsRise Nagpur volunteers successfully completed tree plantation drive near Wardha Road, Nagpur today. 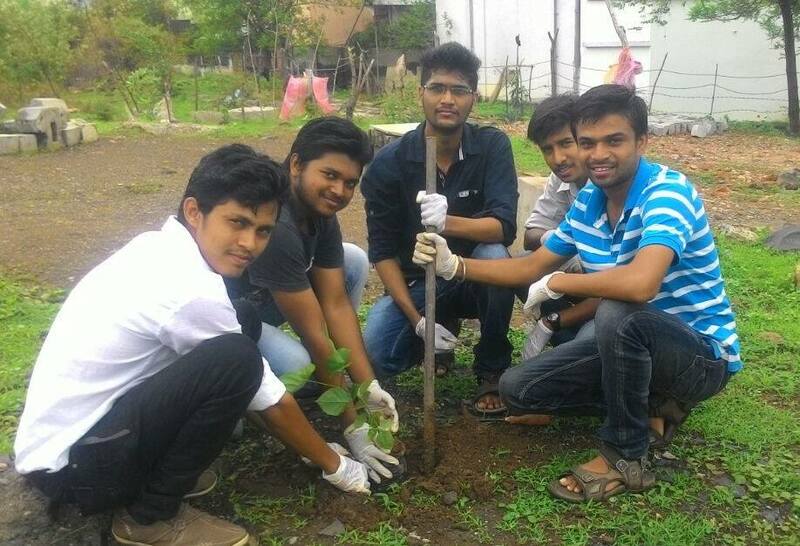 The event was led by Shubham Sirish Kulkarni, a young ambitious social activist. 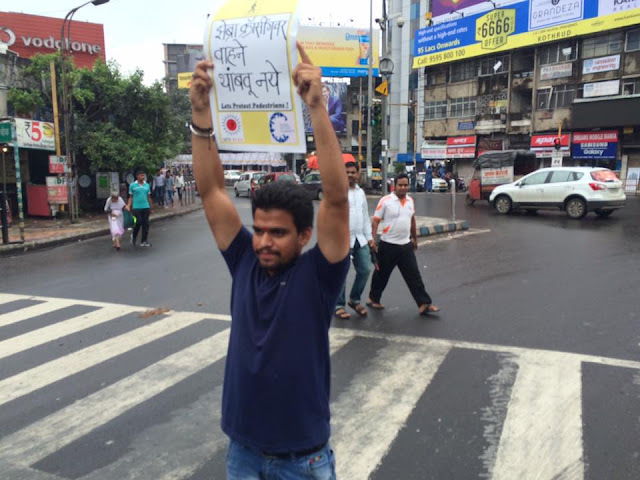 We need more like him for sure! 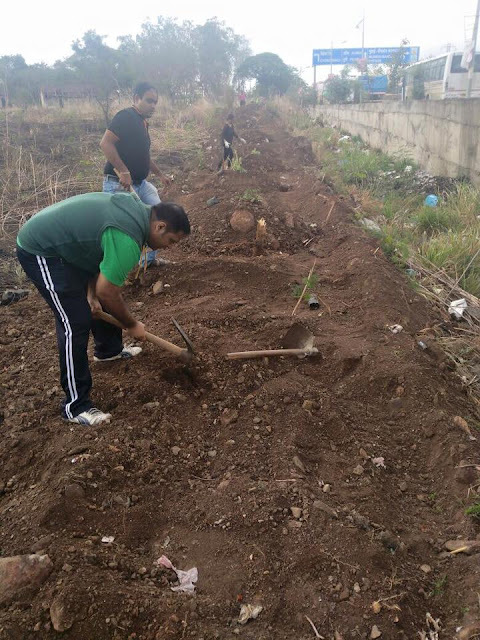 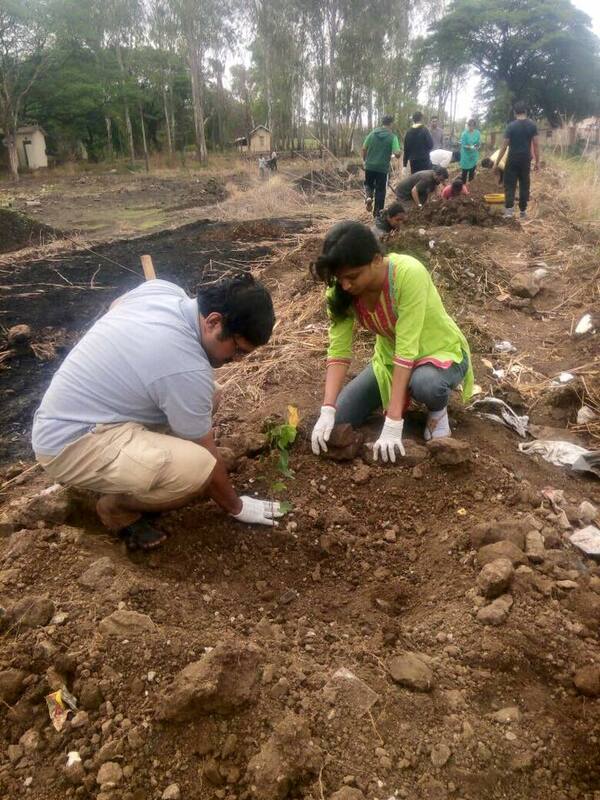 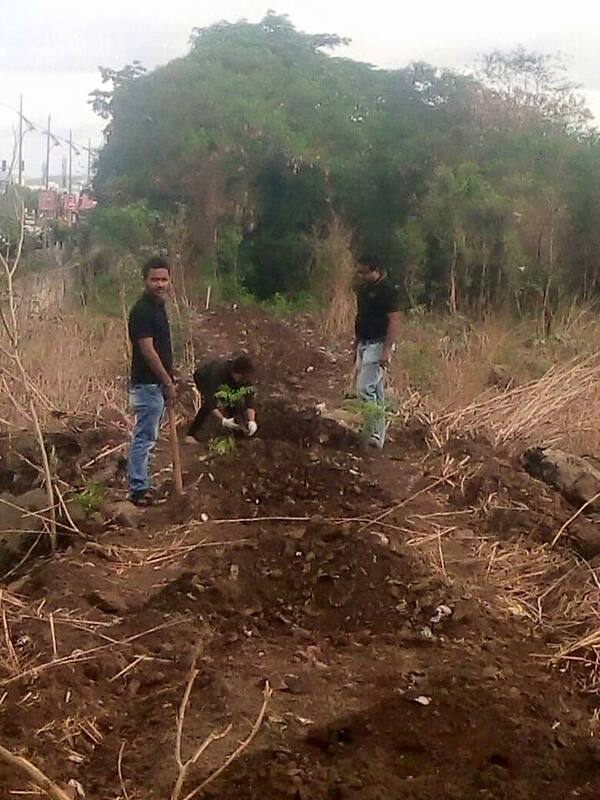 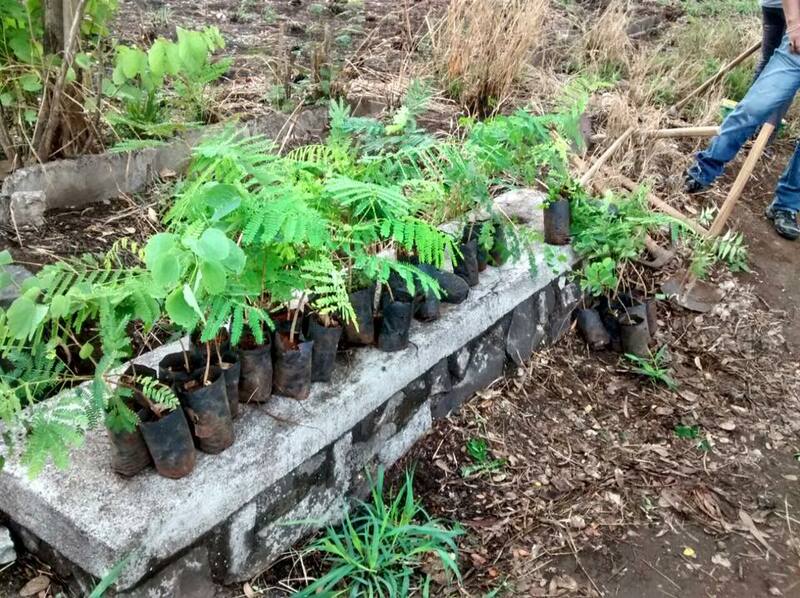 Seeing the dedication of our volunteers, many onlookers also got motivation and help to plant more. 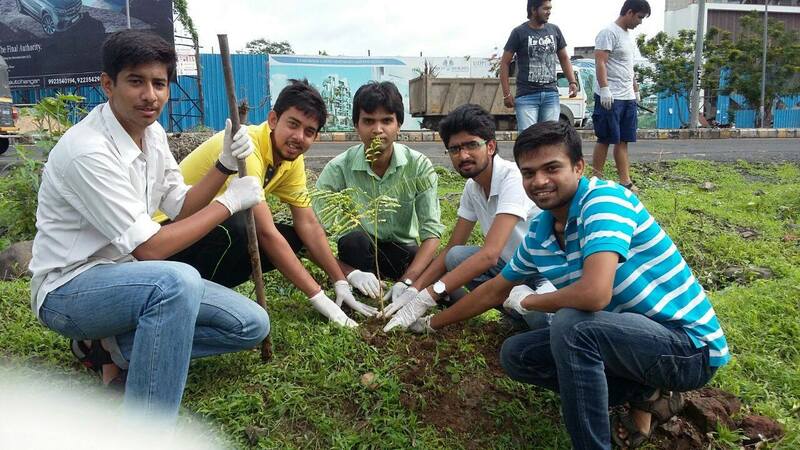 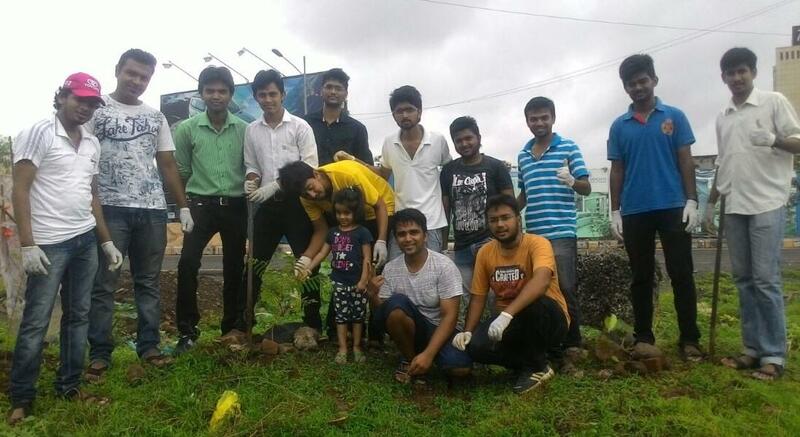 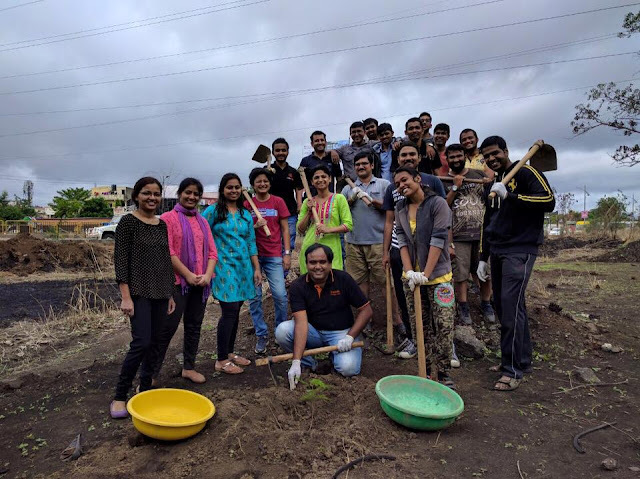 Team of young volunteers from LetsRise Pune with SwachhPune_SwachhBharat group added a new activity in their efforts to make city better by planting trees in Thergaon, Pune today. 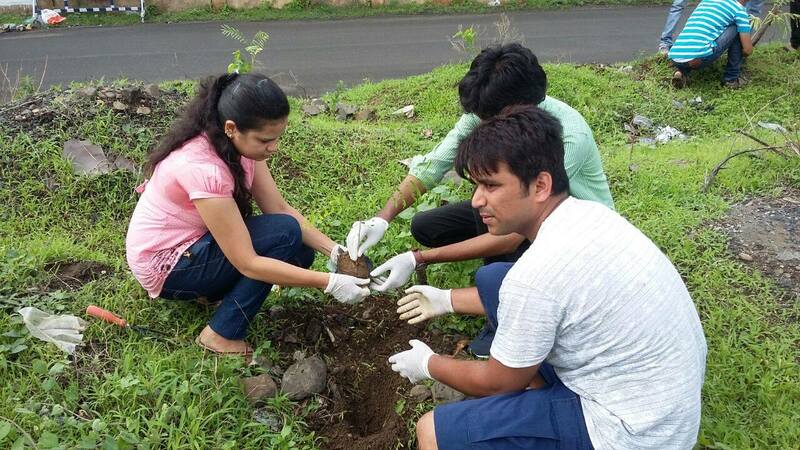 We are blessed with trees planted by our elders and so should we continue to pass on to next generation. 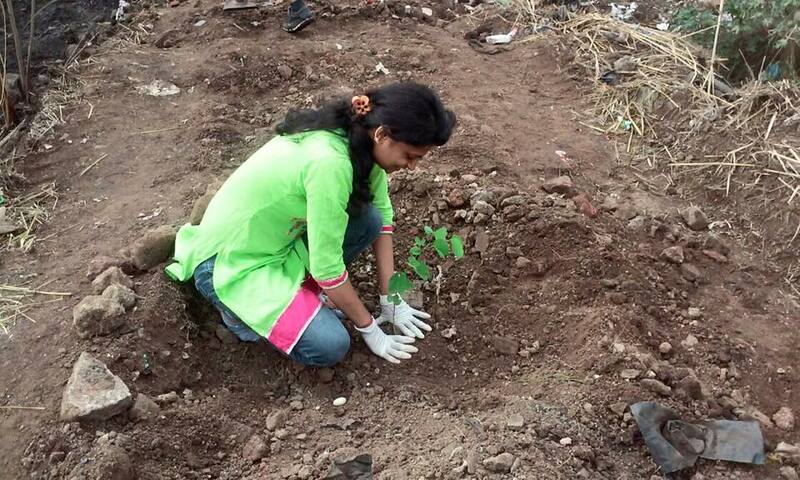 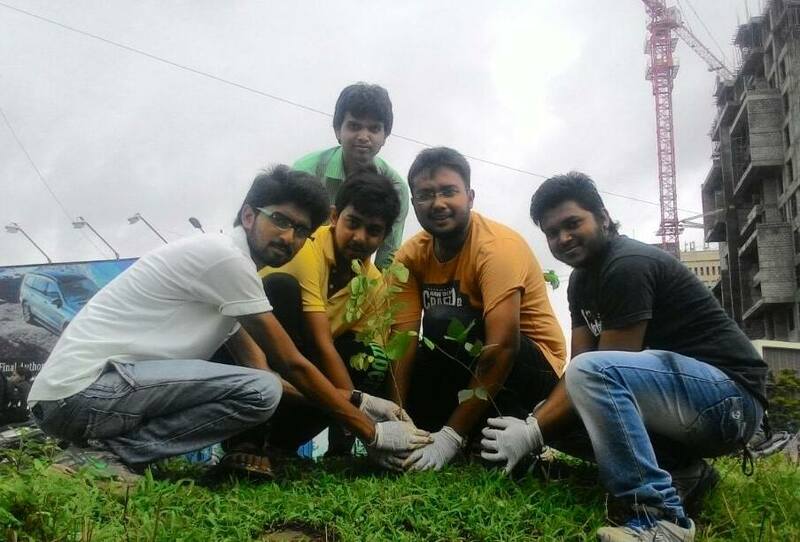 Even a small good deed like planting a tree can bring you smile. Nurture the Nature. 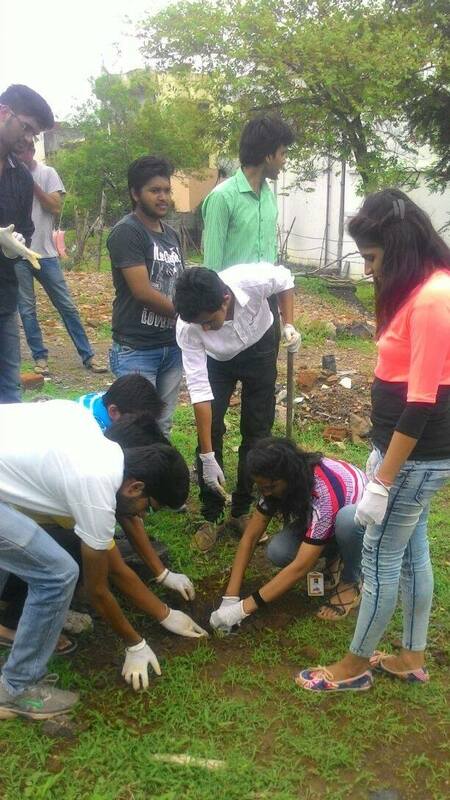 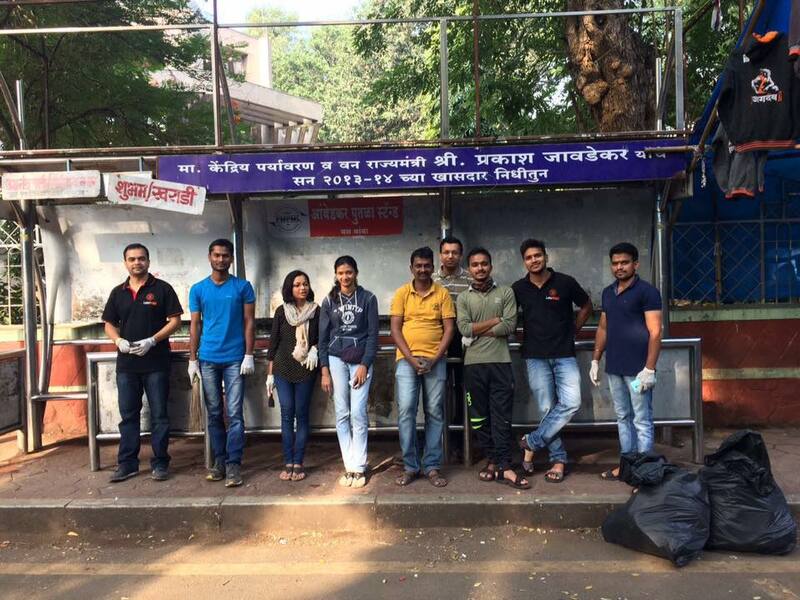 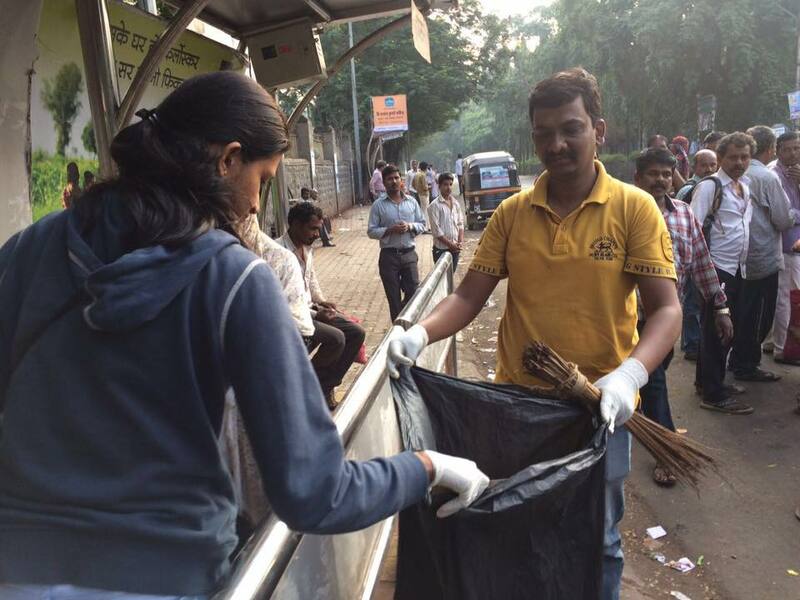 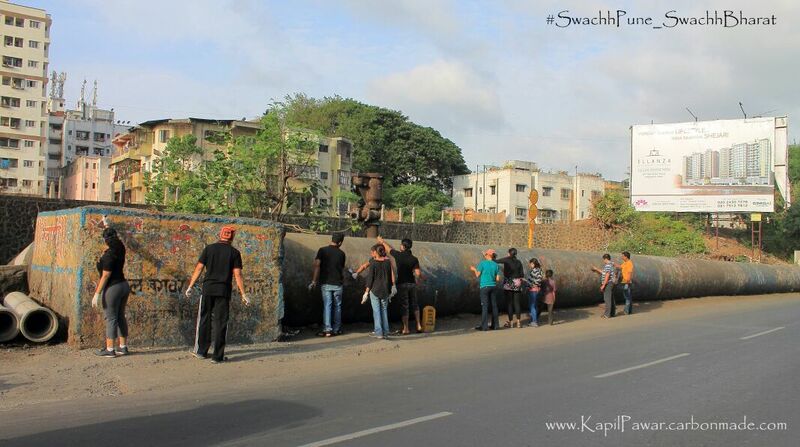 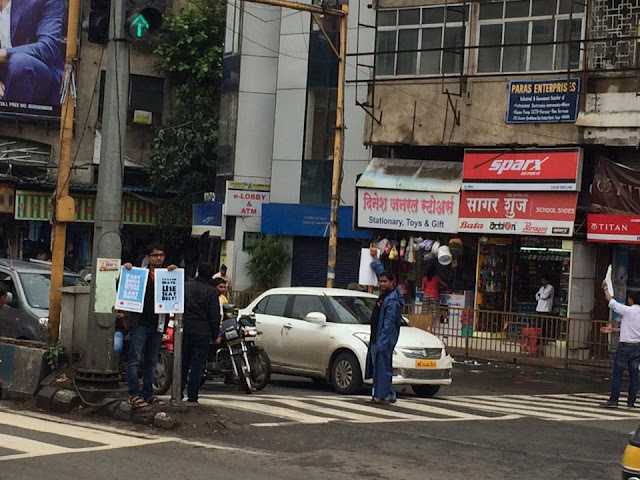 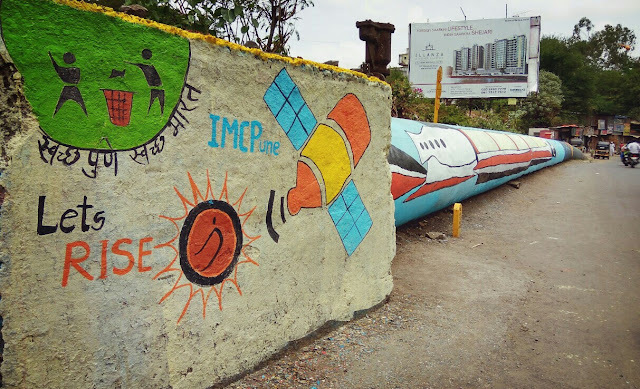 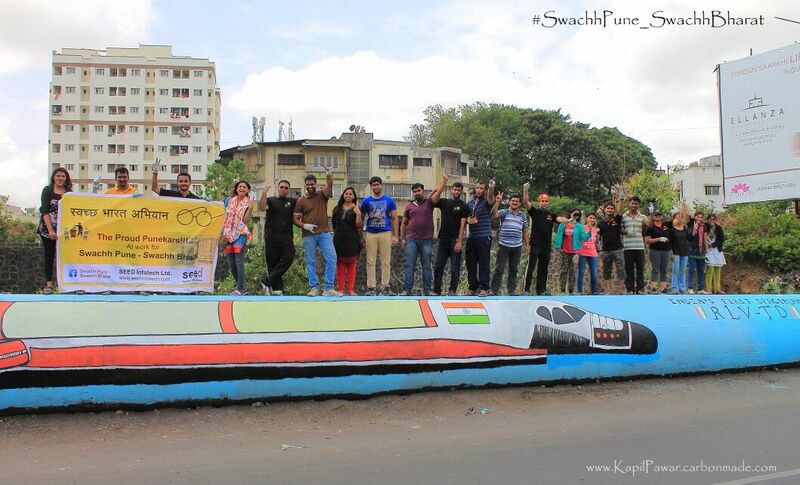 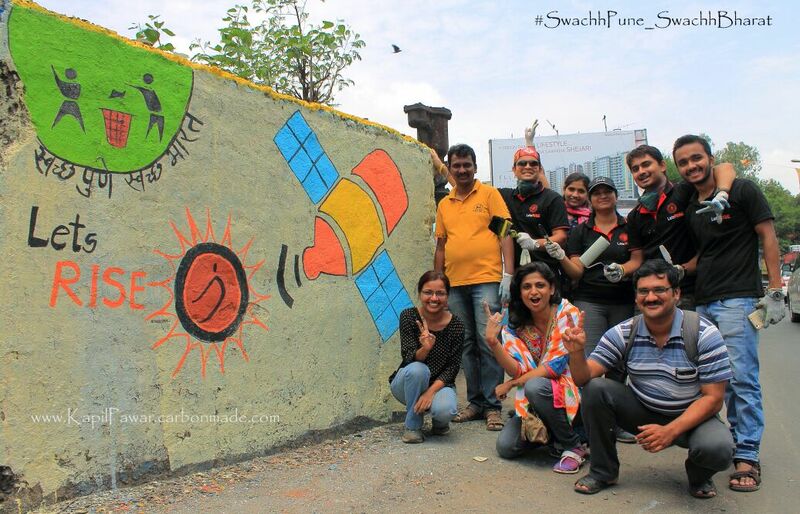 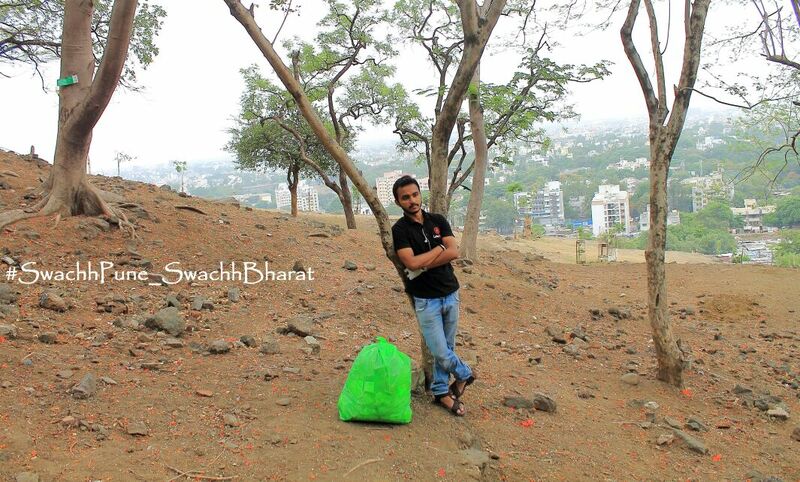 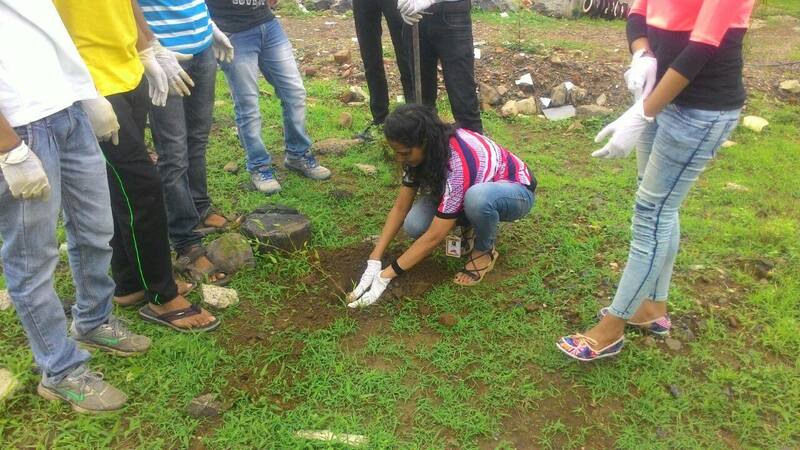 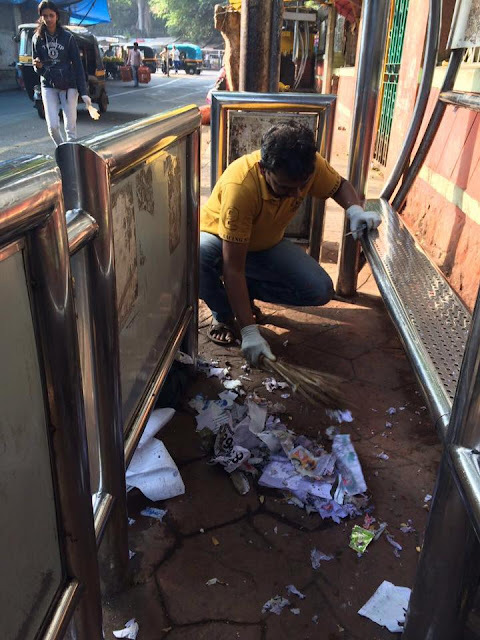 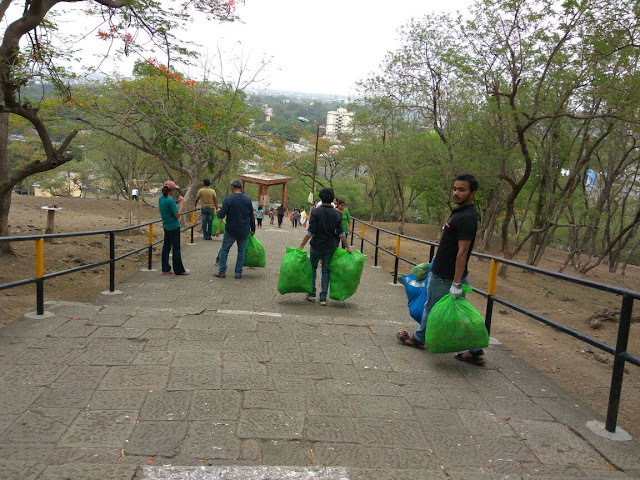 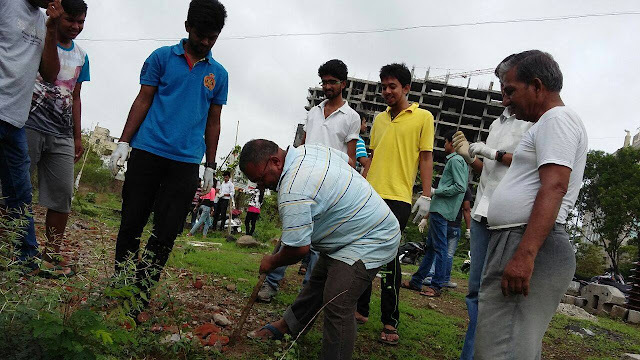 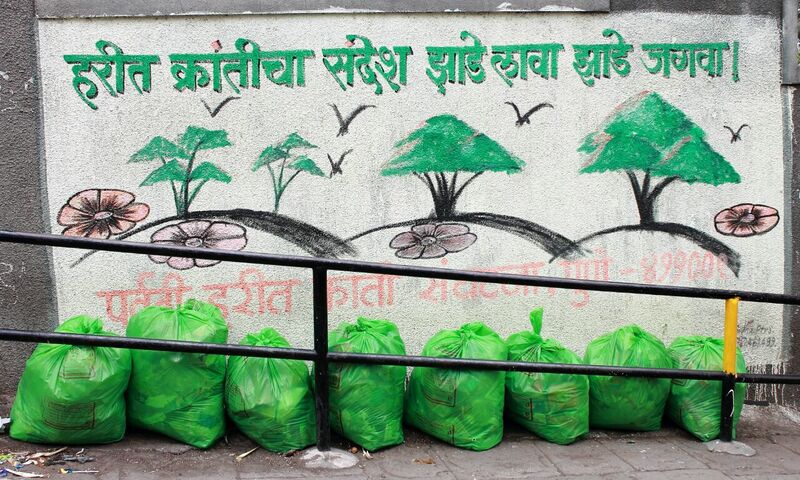 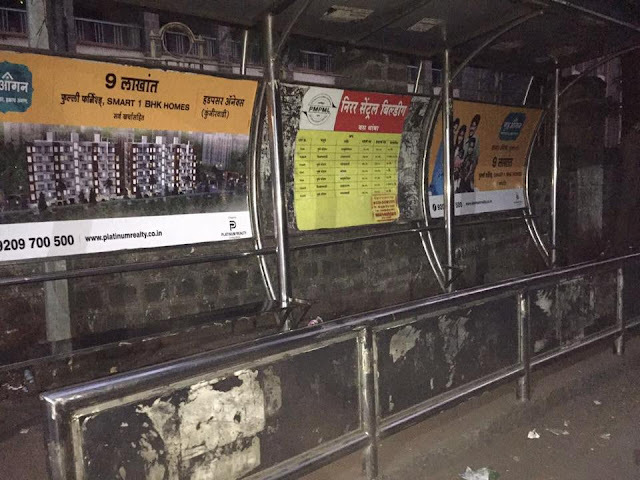 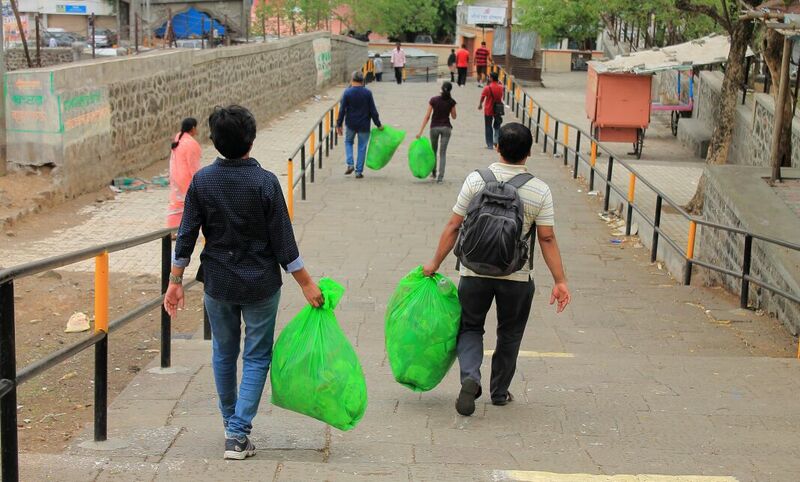 Transforming ‪#‎Pune‬ - ‪#‎CleaningPune‬ and spreading awareness about India's space program near Saras Baug, Pune. 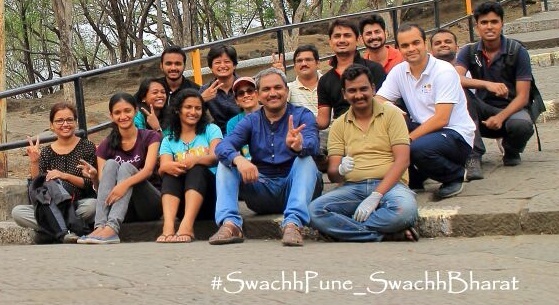 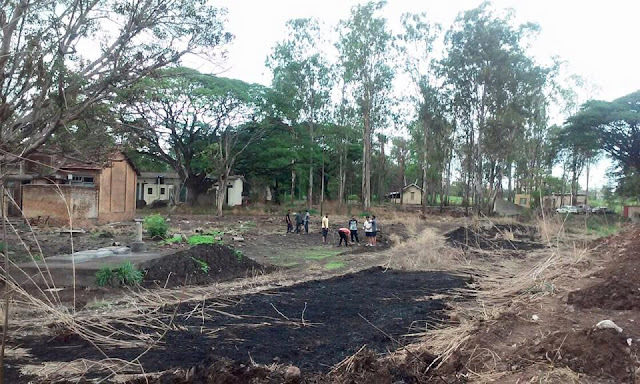 Thank you ‪#‎ChangeMakers‬ from LetsRISE Improve my city - Pune Swachh Pune - Swachh Bharat!